Kids love a good tasting liquid multivitamin supplement! 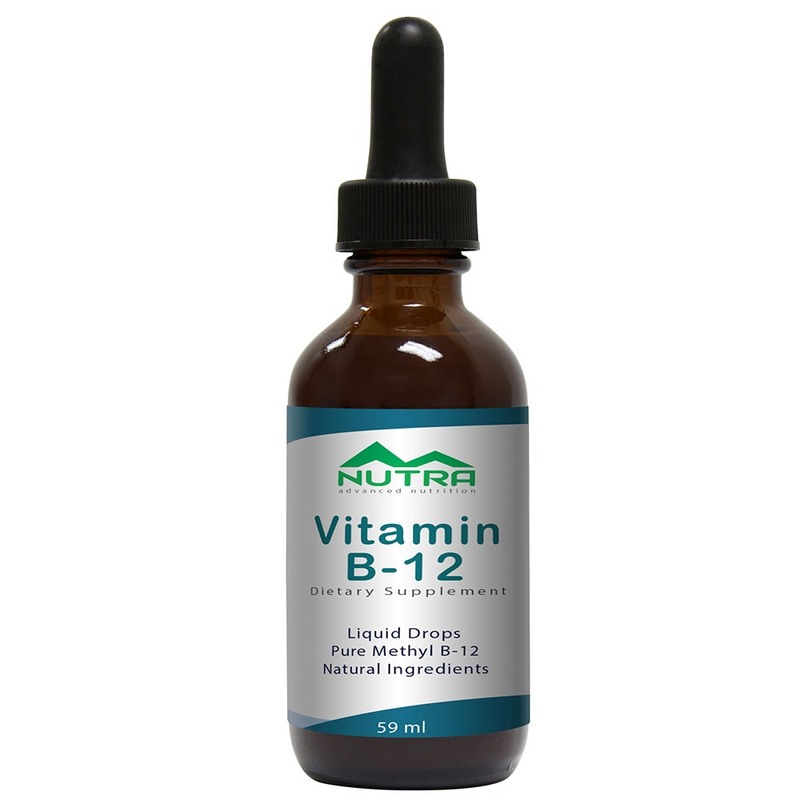 Matsun Nutrition produces one of the best private label children’s liquid multivitamin. This multivitamin supplement is a gluten-free, non-GMO, whole food, multivitamin supplement for kids. It’s got just about everything in it that a child could need. 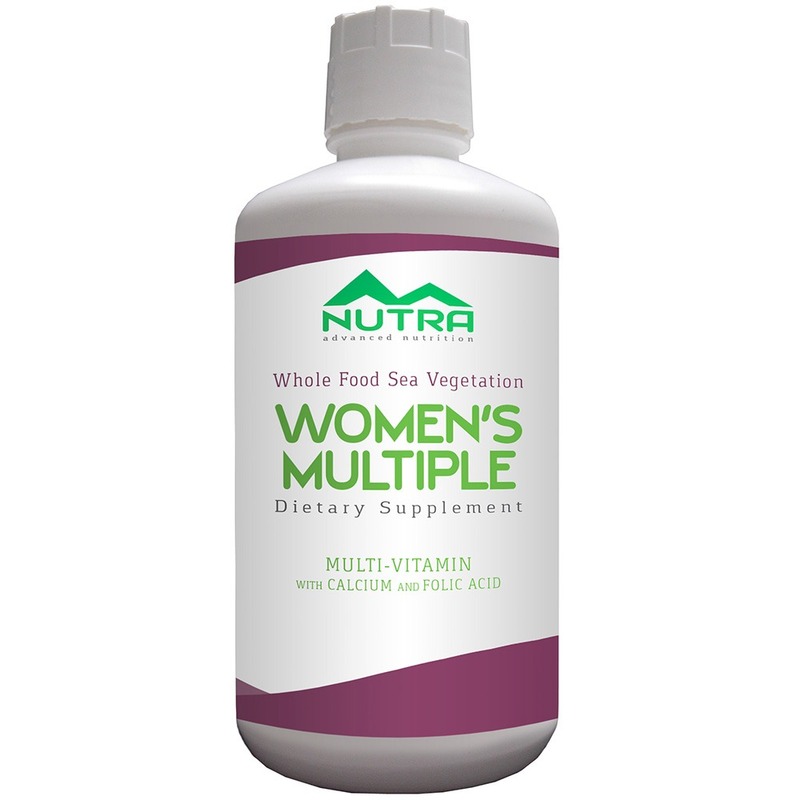 As a contract manufacturer, we can provide this scientifically formulated liquid multivitamin supplement with your private labeling and design. We can even design your logo free of cost! 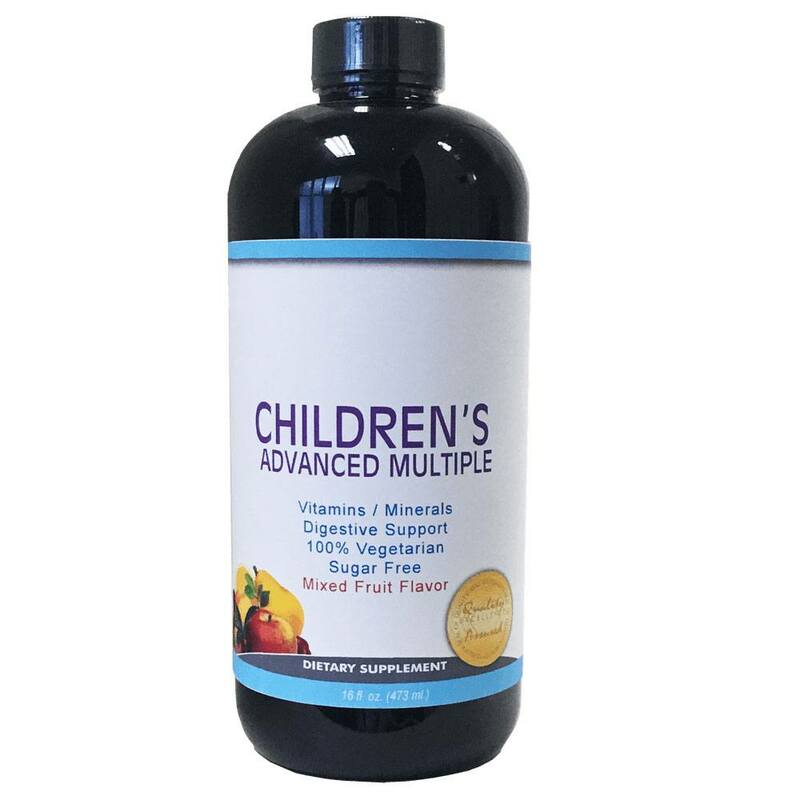 Our children’s liquid multivitamin supplement is designed for children one year of age and older. These are some of the best liquid vitamins for kids that science and nature have to offer. 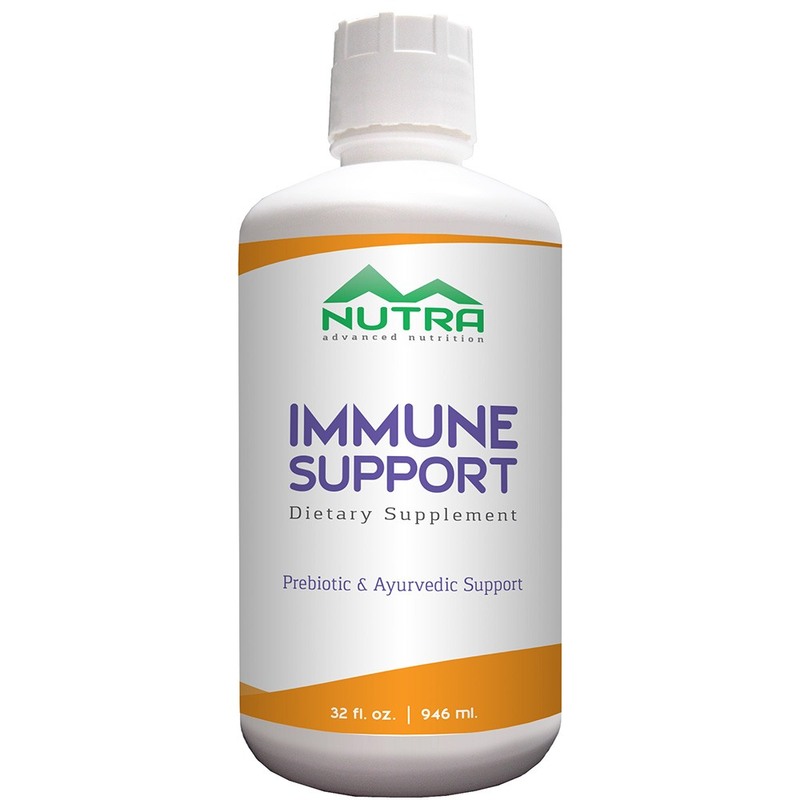 It is specially formulated to contain a full spectrum of vitamins, minerals, and enzymes to meet your child’s daily needs. 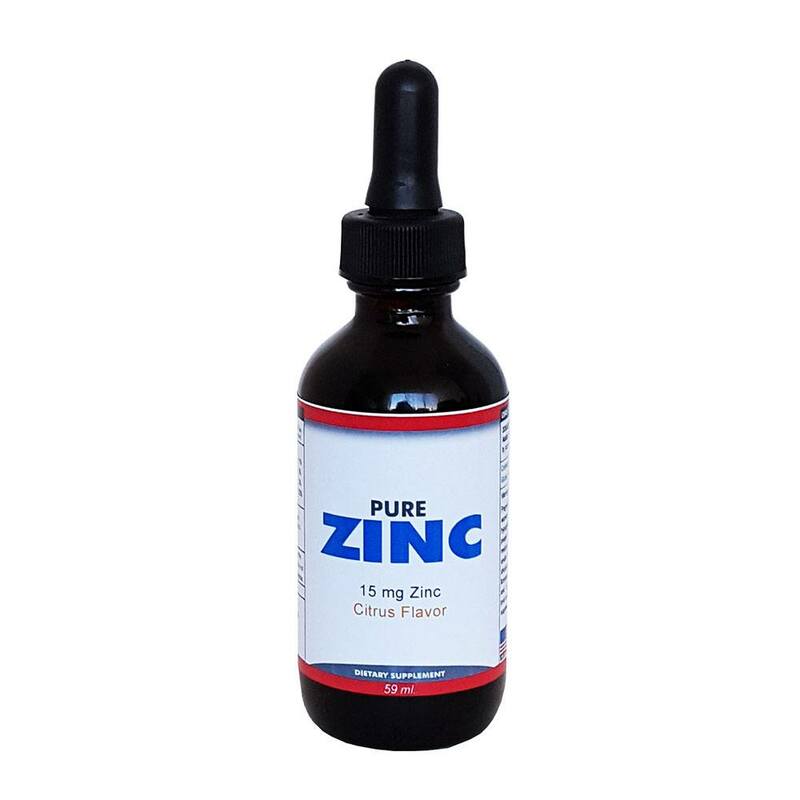 This great-tasting formula is designed to safely support the natural growth and development of children without all the fuss of trying to swallow a difficult pill. Matsun Nutrition strictly complies with FDA guidelines for liquid vitamin and supplement manufacturers. We are a cGMP compliant facility. We pride ourselves in running a clean environment and compliant facility. 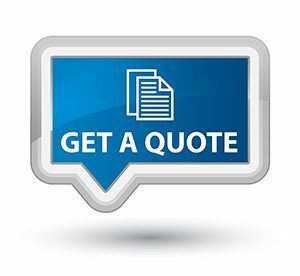 This allows our clients to feel comfortable and confident in our ability to provide them with an excellent product. 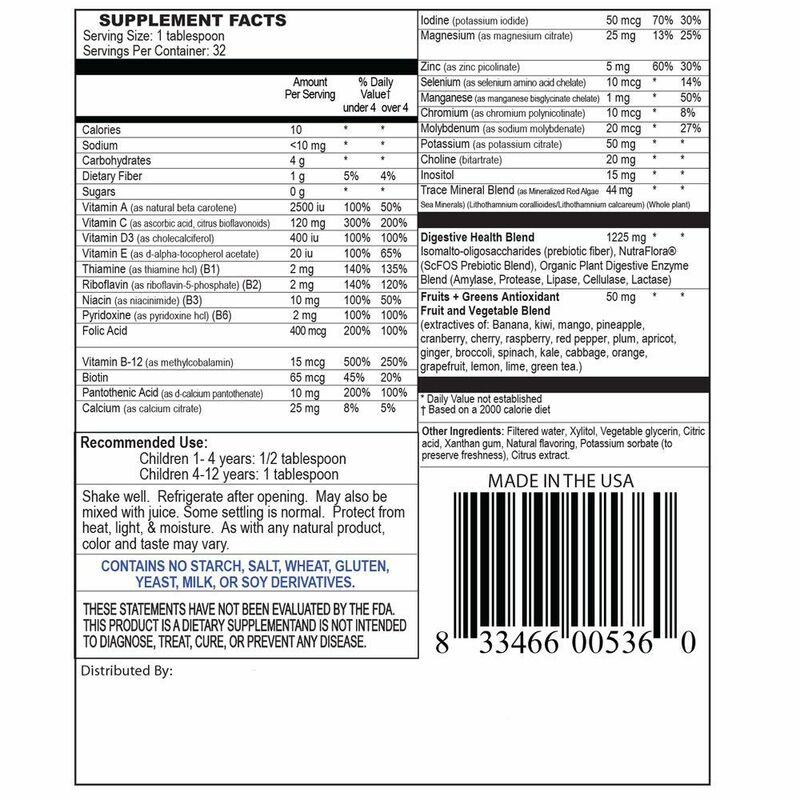 All of our supplements are manufactured right here in the USA. For more information on our pet supplements or setting up a wholesale account, just give us a call. We’re always here to help you out with your liquid supplement business! 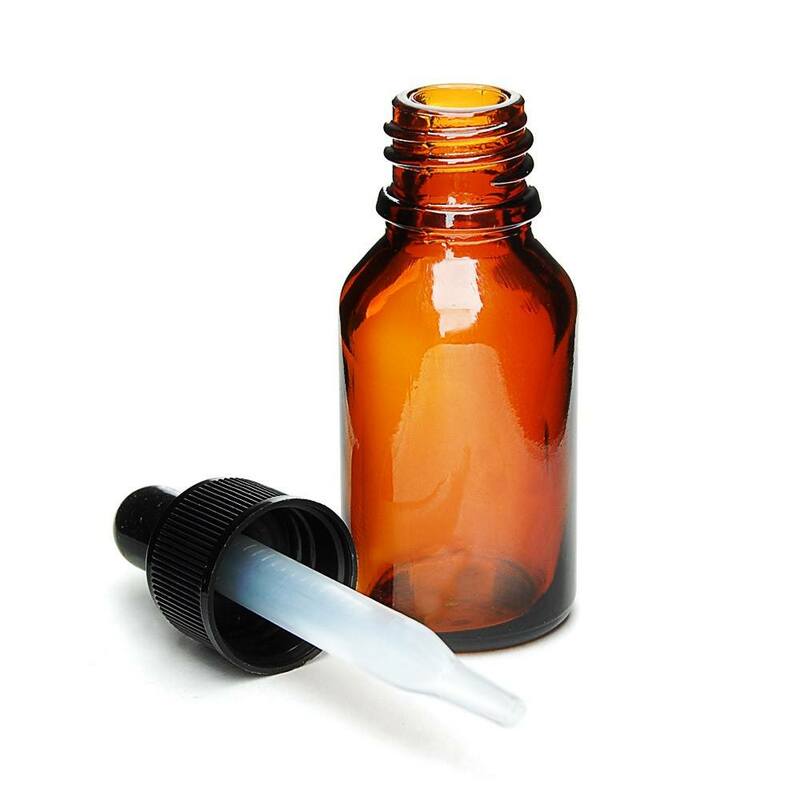 Here are some of the specification of our liquid multivitamin for kids. 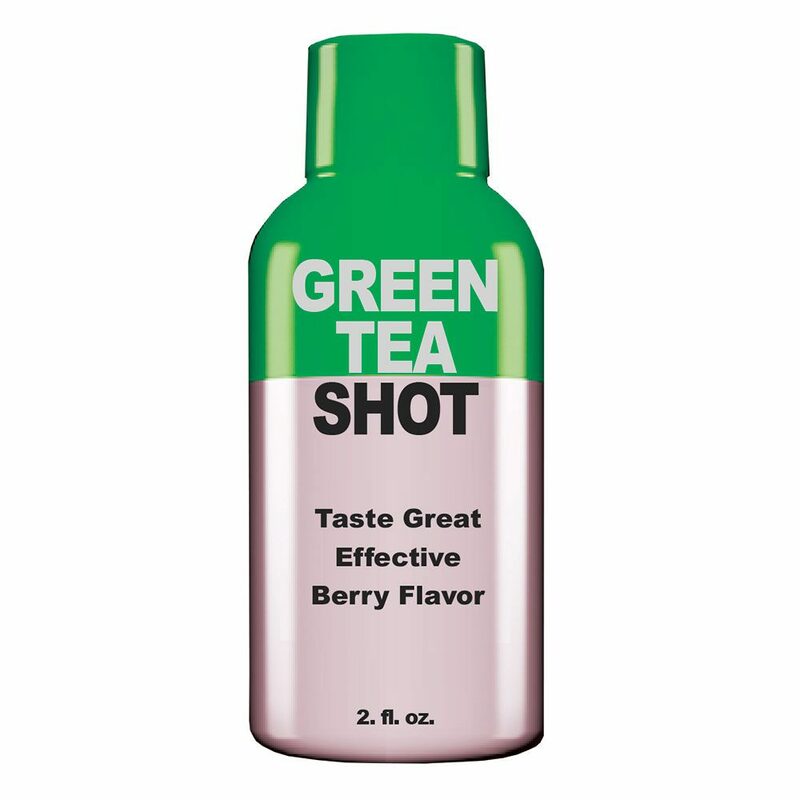 —Contains 20 fruits and veggies. —No crystalline fructose!—Great tasting tropical orange flavor sweetened with Xylitol. CONTAINS NO STARCH, SALT, WHEAT, GLUTEN, YEAST, MILK, OR SOY DERIVATIVES.THESE STATEMENTS HAVE NOT BEEN EVALUATED BY THE FDA. THIS PRODUCT IS A DIETARY SUPPLEMENT AND IS NOT INTENDED TO DIAGNOSE, TREAT, CURE, OR PREVENT ANY DISEASE. 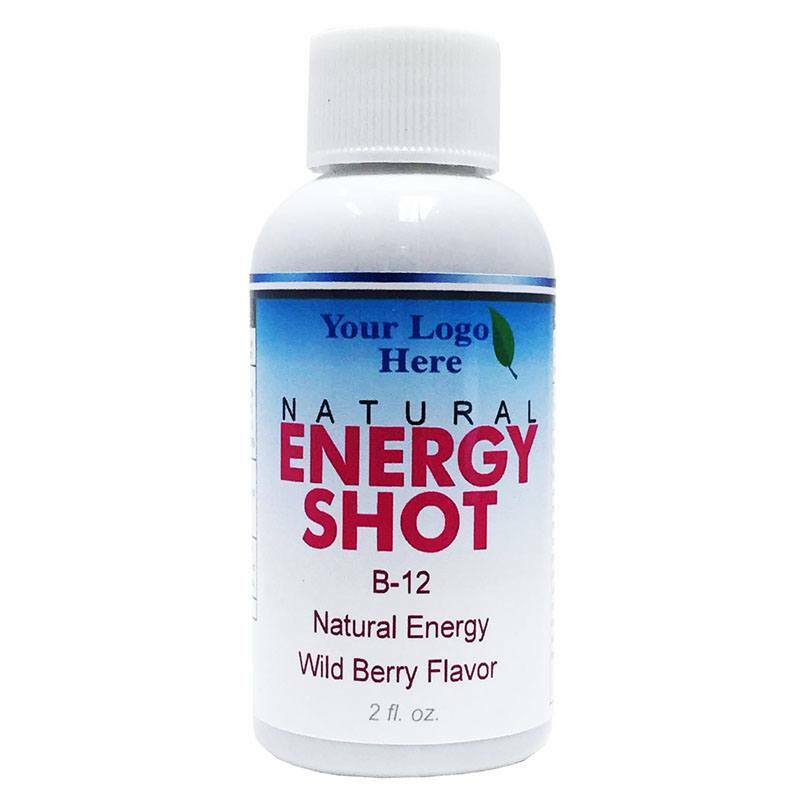 -Wellberry™ is a trademark of NutraGenesis, LLC. -Fruits & Greens™ is a trademark of Pharmachem, Inc.